I’ve been remiss in updating my latest projects for this blog, as I’ve been too busy to breathe since 2015 moved in. 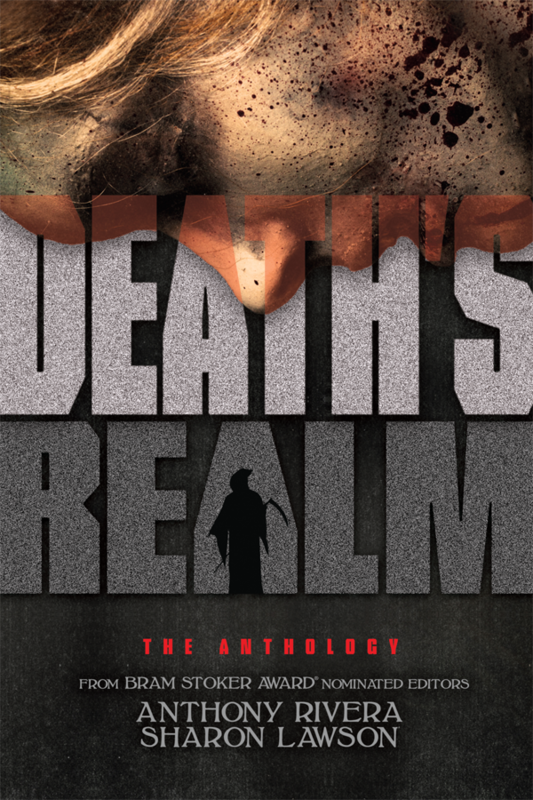 I was recently proud to have “Mirrorworld” published in the anthology from Grey Matter Press, Death’s Realm. In the next few weeks, I’m going to be hosting a a little tour featuring several authors from the anthology answering a few questions about their contribution and their thoughts on life after death. Reviews have also started to trickle in, one, notably, from Fangoria.